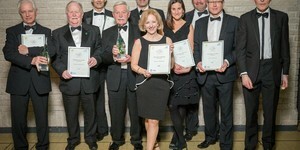 Gold Awards abound on Exmoor. If you’re thinking of trying a glamping holiday next year, look no further. 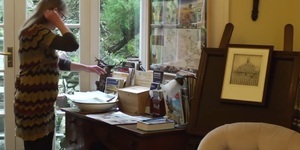 Here on Exmoor we have two of the very best in the area, and that’s no empty boast. Both Longlands in North Devon and Middle Stone Farm in Somerset won Gold Awards at their respective ceremonies: the very prestigious Devon Tourism Awards and Bristol, Bath and Somerset Tourism Awards this November. 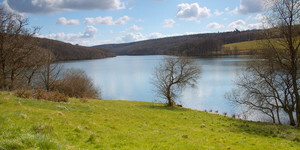 Both offer a luxurious glamping experience amidst beautiful countryside. Maybe try a week in each?! It’s great to be recognised as one of the best tourism businesses in the area, and Highcliffe House in Lynton also won a very well-deserved Gold award last week. 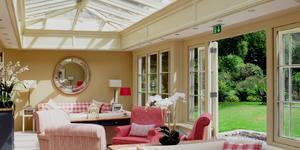 Their attention to detail, customer service and high standards were all praised. We didn’t want to leave when we had a little tour round recently. The views from the window along the craggy Exmoor coast are breath-taking. 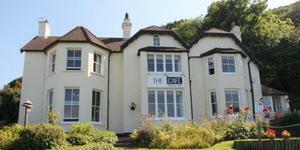 The Beach Hotel in Minehead, gateway to Exmoor, won three awards. As well as being a top choice place to stay, this charming hotel is fully committed to helping young people in the local community. They provide apprenticeships and training and develop local talent to offer award-winning accommodation and a great restaurant too. It’s not just the accommodation that shone this season either. 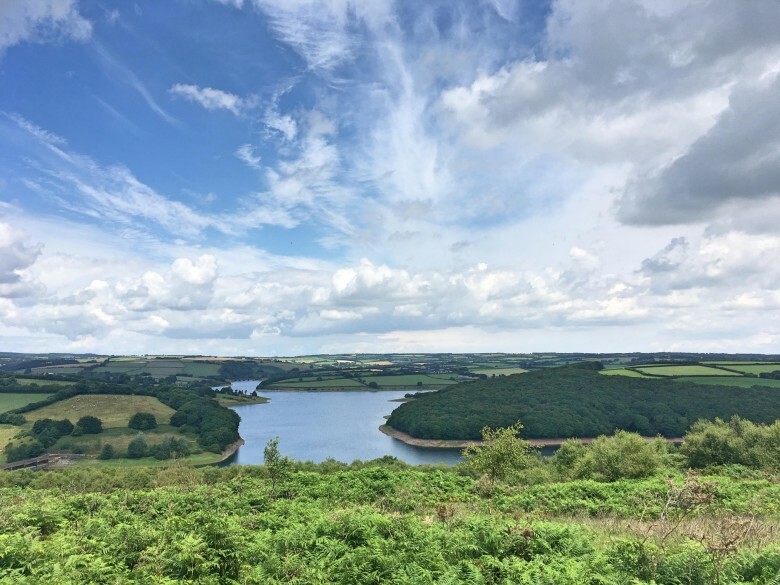 Wimbleball Lake was highlighted for its excellent active and sporting experiences, Quince Honey Farm for its amazzzing bee-related events and attractions and the Cliff Railway for the place to visit for history, Victorian heritage and a great ride. All places offer a great day out on Exmoor. We’re very proud to say congratulations to all these Exmoor award winners. What a great place to stay and visit in 2019!